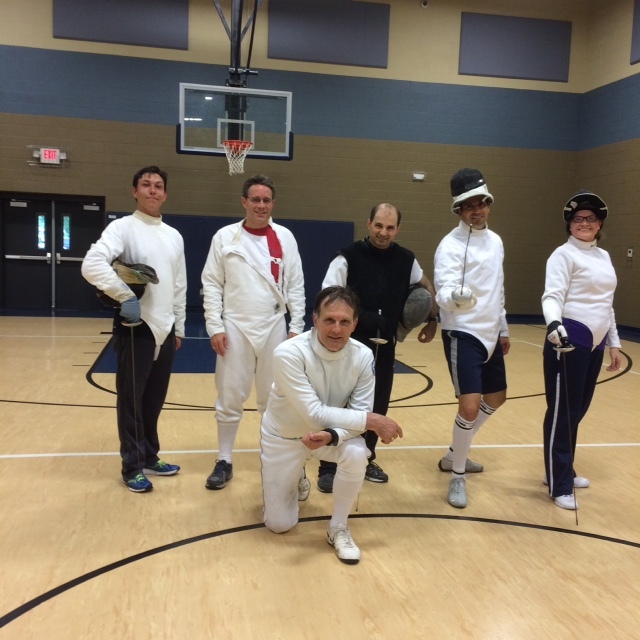 Fencing is not the expensive sport that most people believe it to be. 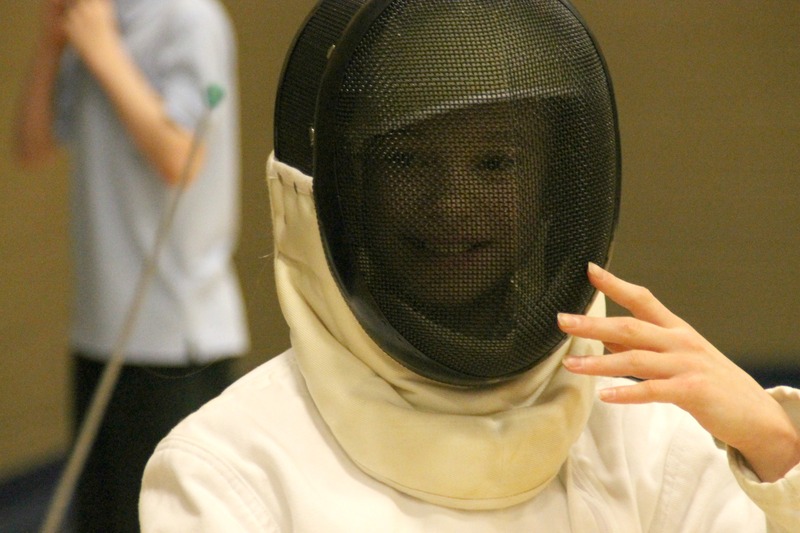 Even a fencer’s equipment–the fencing kit–is affordable. Most beginner’s kits cost around $150. River City Fencing now accepts VISA, MasterCard with the use of Square. Beginning with membership the fencer is asked to provide personal equipment: weapon, jacket, plastron, glove and mask. A fencing “starter’s kit” can be purchased for about $150.00. Several fencing suppliers are linked on our Blogroll on the left of this screen. We do most of our business with Absolute Fencing. No. You don’t have to join immediately. Stop in. 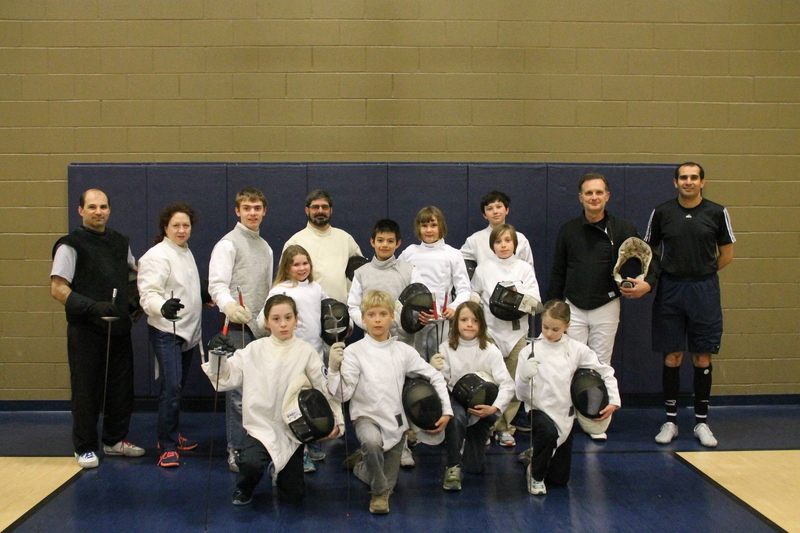 Watch and participate for several lessons to see if River City Fencing is right for you.